*Information was correct at the time of posting. Know of an addition to this list? Send it to us! The PWSA of New England website is intended to provide information only. PWSANE does not advocate or endorse any particular provider or therapy. The inclusion of any resource or link does not imply endorsement. 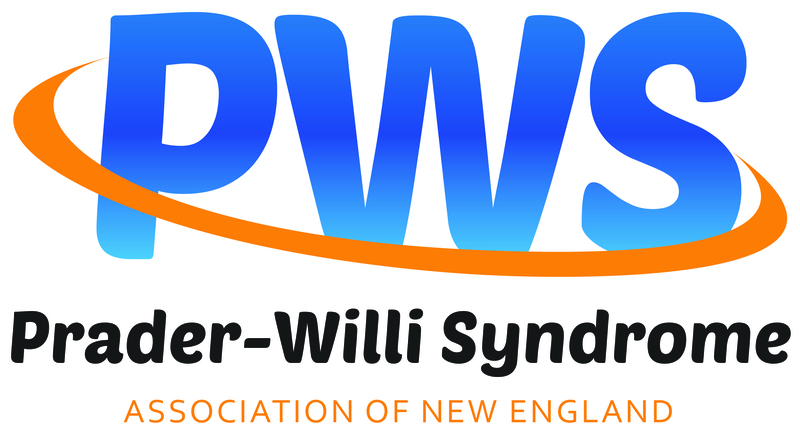 It is strongly recommended that you speak with a trusted health professional about what interventions and treatments are appropriate for the person with PWS in your care. © Copyright PWSANE 2019. All rights reserved.